Dr. Sudhir Rupaleria gave a keynote speech at the law school on Saturday. 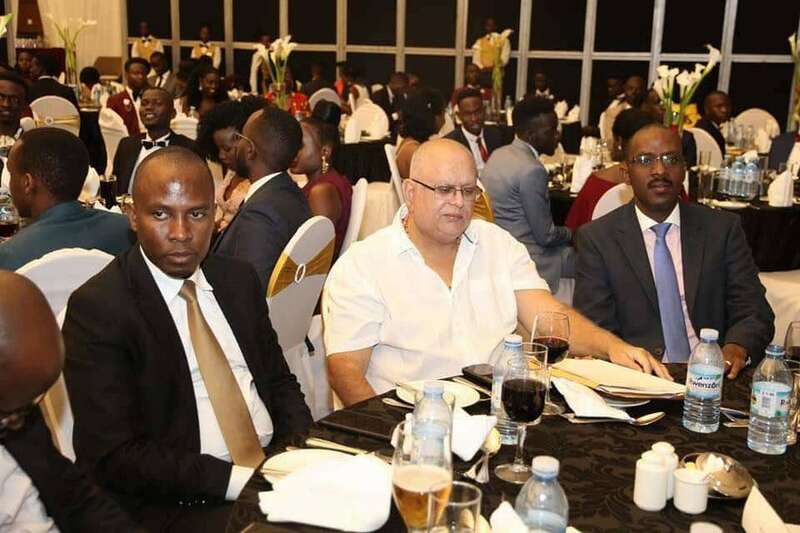 KAMPALA – Business tycoon Sudhir Rupareria has shared his journey –from a youthful cab driver in London in the 80’s, to one of the most sought after entrepreneurs in the East African region’s economy with Makerere University law students, telling them — “there is no dignity in poverty”. In a Key Note speech prepared for the Saturday evening celebrations to mark the “50 Years of the law school at Makerere” which was held at Kampala Serena Hotel, Dr. Rupareria advised the budding law undergraduates that there is a whole lot of opportunities for the future, but noted that “opportunity favours the prepared”. “I will end by reminding you that there is no dignity in poverty. The key is in hard and Uptodate work. Skill tool yourself to avoid poverty but avoid poverty in dignity,” Dr. Rupareria ended his moving prepared address. The business tycoon had in his address, told the law undergraduates that they needed to skill as they adapted to the current digital changes affecting the way business was traditionally conducted. “For opportunities in the future you must be constantly aware of the changes in this digital world,” he said. “They are more rapid than most of us imagine and that is where your opportunities lie. Innovation is now the center stage of everything and you young lawyers must be innovative. Major opportunities lie beyond the traditional litigator, the traditional Registrar of Companies, the traditional Judicial Officer. This is a narrow way of looking at the future. Lawyers have an edge in building careers in tech firms, insurance banking …” He said. He also took time to give them perspectives on being a “good lawyer”. “I will not define who a good Lawyer is but professionalism, reputation, knowledge and agility are key attributes. A good lawyer must constantly be ahead of the curve in the profession,” he said. Dr. Rupareria is one of the most sought after businessmen in the region having built a big reputation in real estate, education, hotels, the insurance sector, media and until recently in banking before his Crane Bank was controversially closed down by Bank of Uganda and it’s massive assets handed over to dfcu Bank. 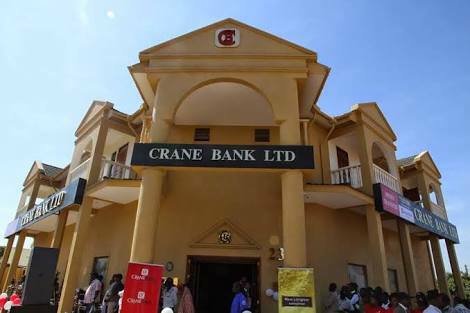 The central bank officials have been caught up in eye of the storm after information emerged that they had sold Crane Bank for much less it’s value. Dr. Rupareria indicated in his speech that he will one day tell the inside story on how he lost the bank. The tycoon promised to one day tell the inside story of how he lost Crane Bank. “Until recently Crane Bank Ltd was one of the Group Companies. When all court matters are over I will be glad to return and share invaluable unwritten Crane Bank lessons – not what we see in the press,” he said. Dr. Rupareria did not deliver the address as scheduled but his prepared speech text was circulated to the law school undergraduates who had invited him to share invaluable lessons and share perspectives on the future of business and the law.